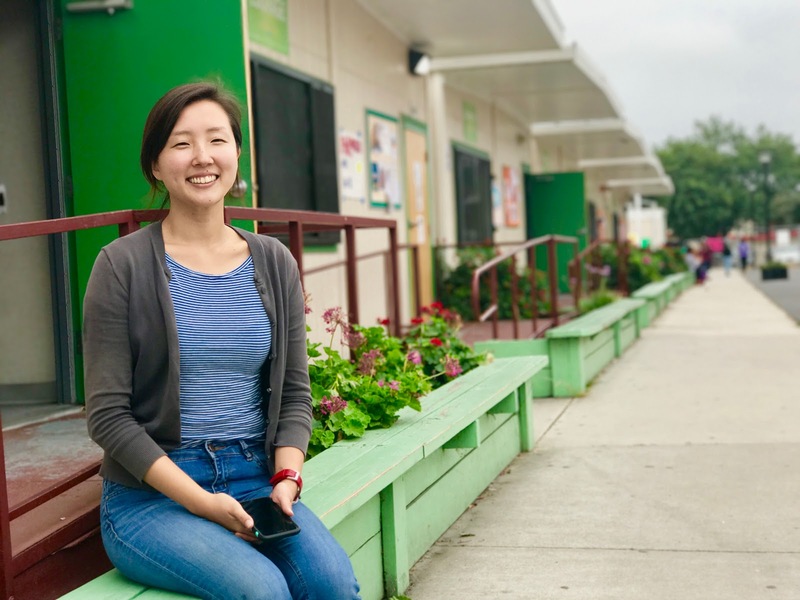 Sunli Kim teaches ninth and tenth grade English at Summit Public School: Rainier. 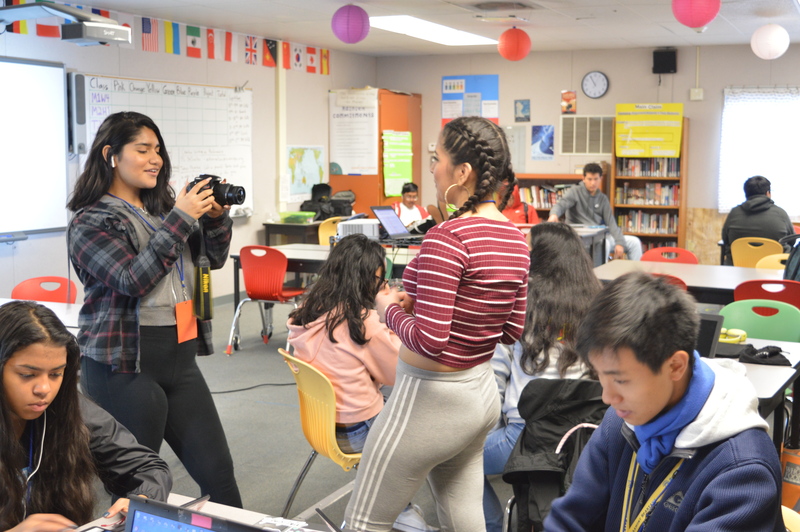 In her second year of teaching, she spoke of her experiences, where she comes from and what her journey was to be the person she is today. 3. Why did you specifically want to teach in a Project-Based Learning environment, not a traditional one? 5. What kind of student were you in your basic education? 8. What is your cultural background? 9. What did your parents do for their occupation? 10. How do you see your parents supporting you in your education and life in general? 11. What were some of your most memorable events that are influential to your life? 12. Who was your favorite teacher ever, and why? 13. Which style of teaching would you prefer between the traditional and PBL styles? 14. Do plan on continuing this career pathway? If not, what other occupations you would plan going into?